EXT CAB, 4X4, DODGE DAKOTA!! 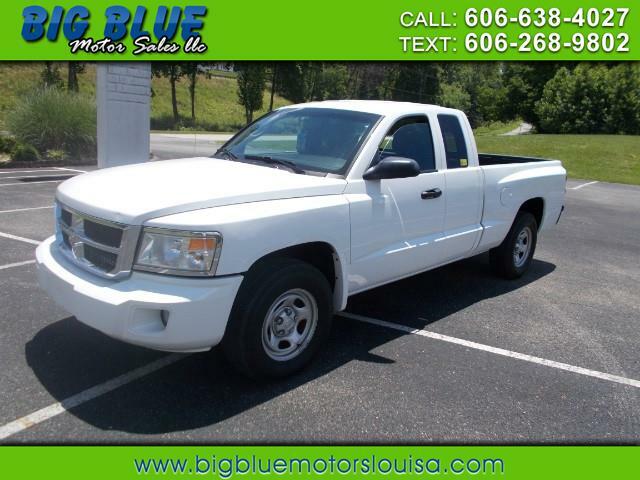 DON'T LET THE MILEAGE SCARE YOU, THIS TRUCK HAS A BRAND NEW MOTOR AND READY TO RUN!! CALL OR COME BY AND CHECK THIS ONE OUT TODAY! !